Call or Text Listing Agent - Beth Mathis - The Real Estate Center of Spearfish - 605-645-6284 for more information. 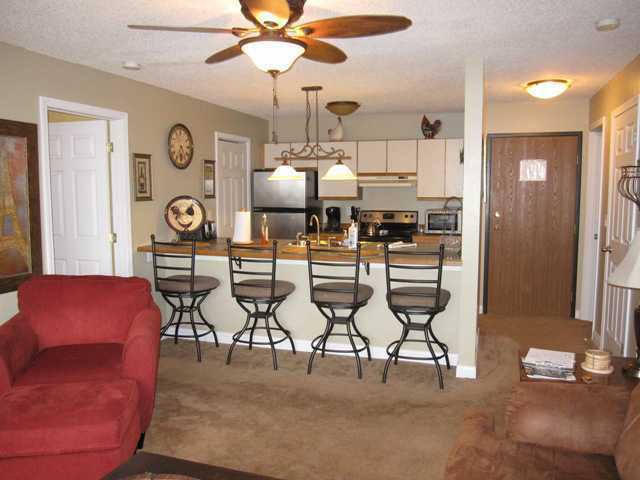 This condo is perfect for full-time living, recreational living, or an income property. Beautifully decorated, and all the furniture, bedding, dishes, etc. stays. Community lounge . Buyer is responsible for verifying all information on this MLS document.